HOW MANY CLASSES SHOULD A STUDENT plan to take? Track B: Long term goal of arangetram. *Arangetram is a solo debut performance requiring at least 3 years of notice and preparation. Please speak with Anu if your student is interested in this in the future. 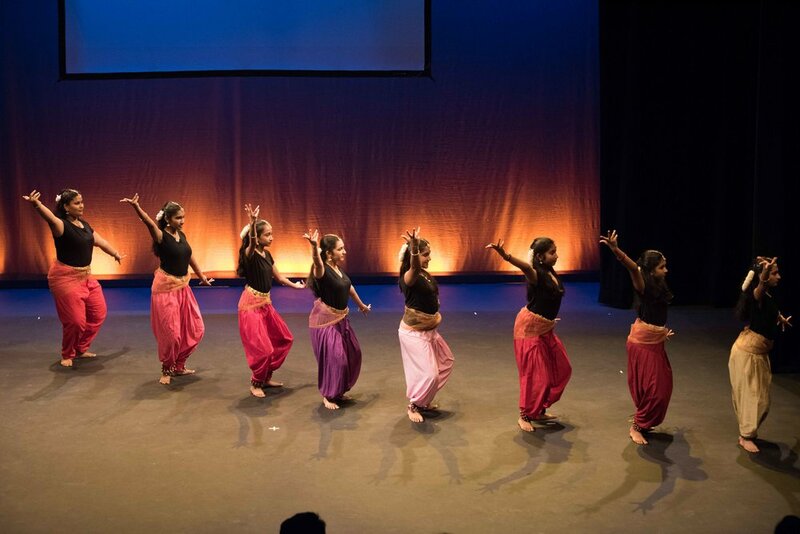 CHECK PAYABLE TO AUSTIN DANCE INDIA. Please fill out this Registration Form.